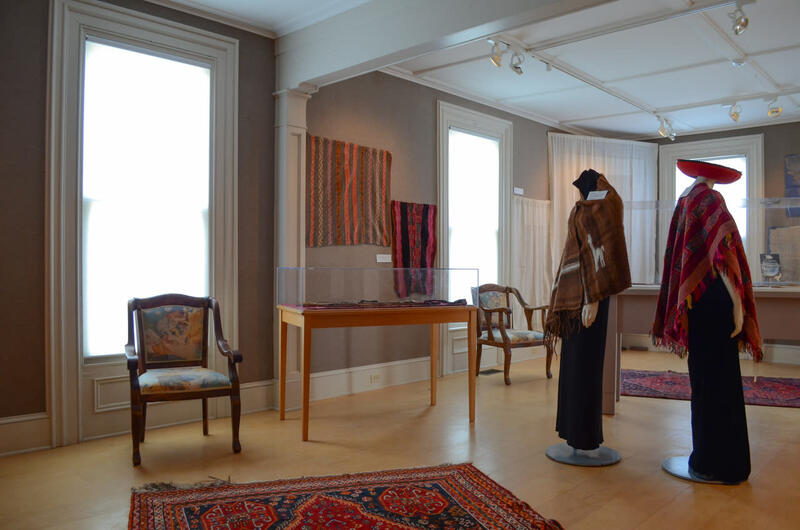 The Thousand Islands Arts Center boasts a world-renowned textile collection, with our galleries presenting a wide variety of changing art exhibitions year-round. 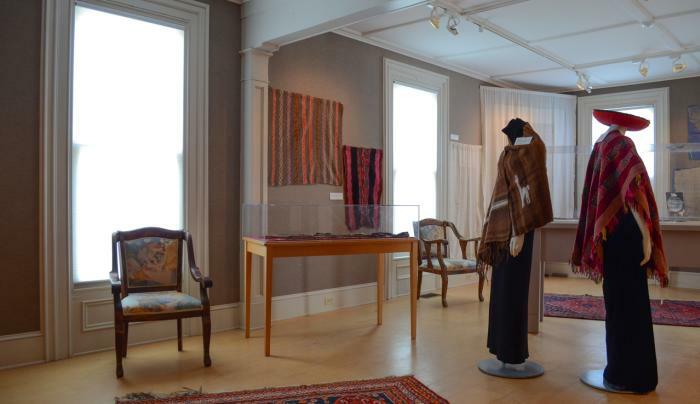 The Arts Center offers a multitude of classes and workshops in a variety of disciplines, including weaving, pottery, painting and heritage arts. We also host three annual events, including our Weaving History Conference, the Antique Show & Sale celebrating 52 years, and the Arts & Crafts Show, inits 33rd year in 2016. Find unique hand-crafted gift items in the Center's store.